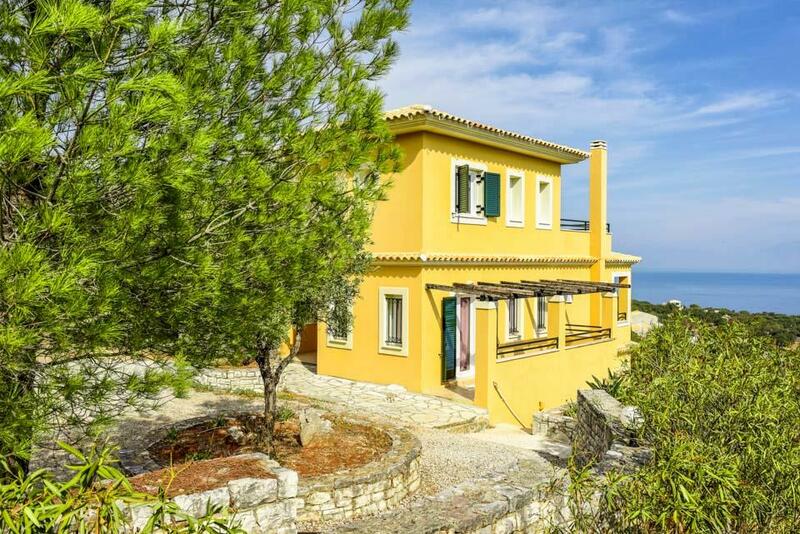 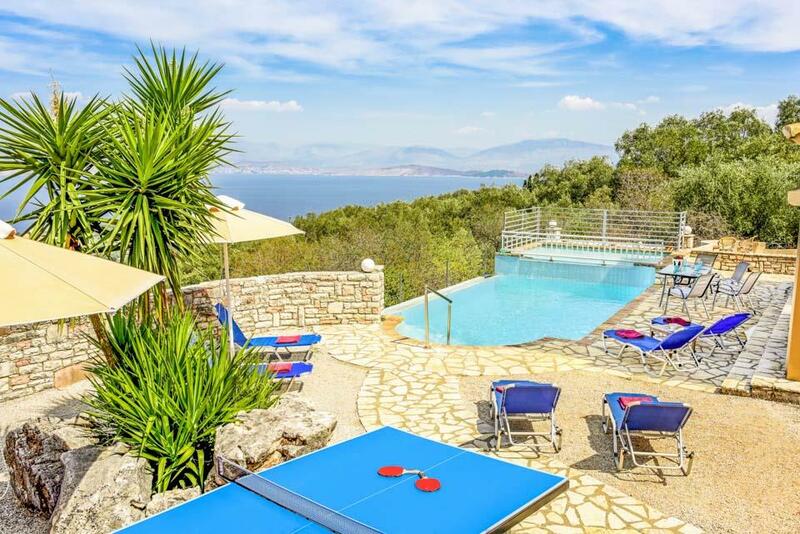 Villa Kerkyra Kristina, with all the main areas of the house facing the panoramic sea views, offers a lovely pool area with a separate shallow children's pool just above the main pool (the main pool is all one depth but there are roman steps for access). 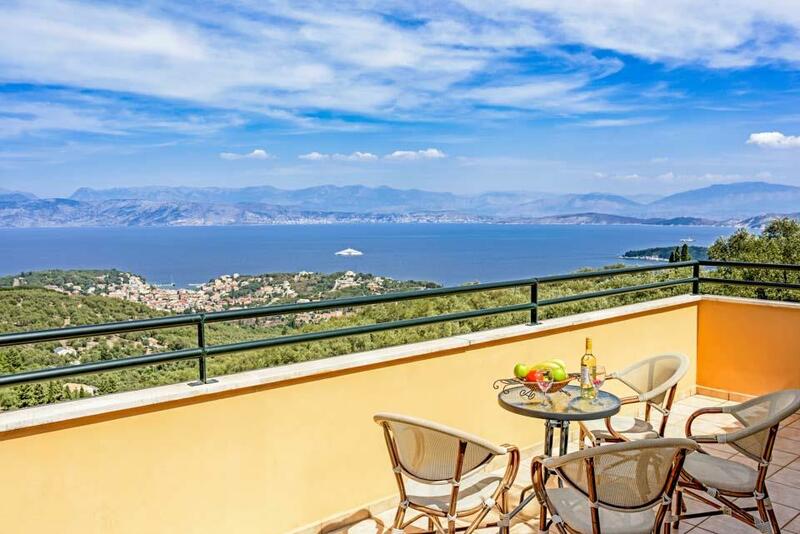 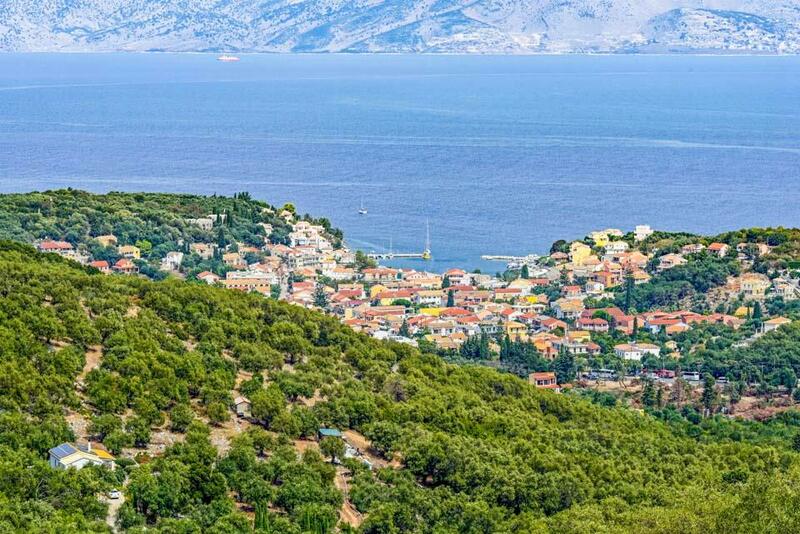 From this pool terrace you can simply gaze out over the hillside across the harbour town of Kassiopi, the ruins of the ancient fortress, and out to sea with Albania in the distance. 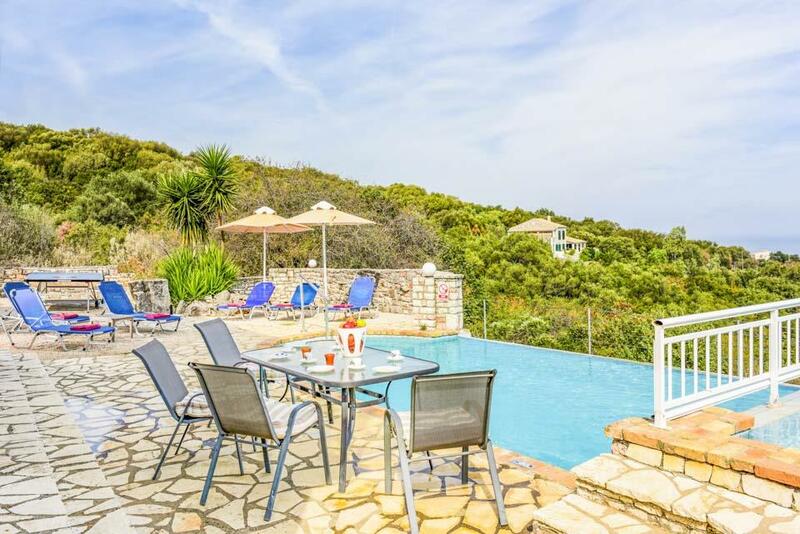 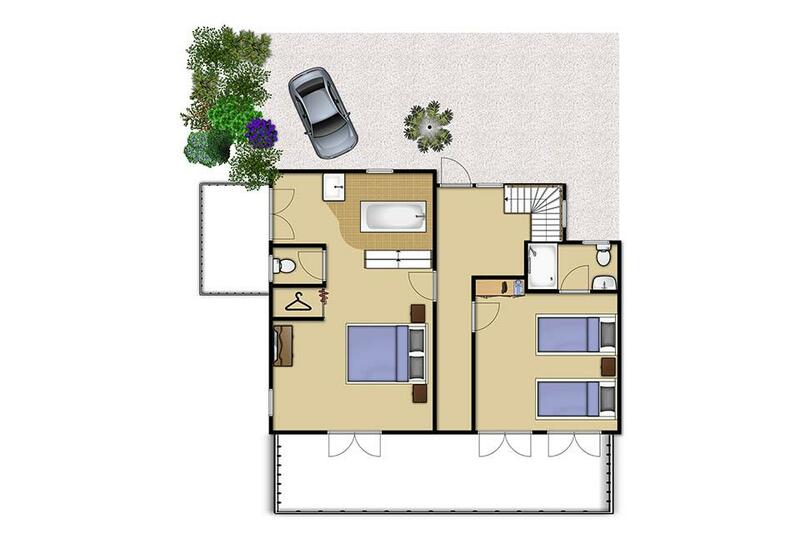 The entrance is on the middle floor, where some steps lead down to the spacious light-filled living areas and straight out to the pool, with bedrooms on the ground floor and one bedroom with its own bathroom on the upper level with a private terrace. 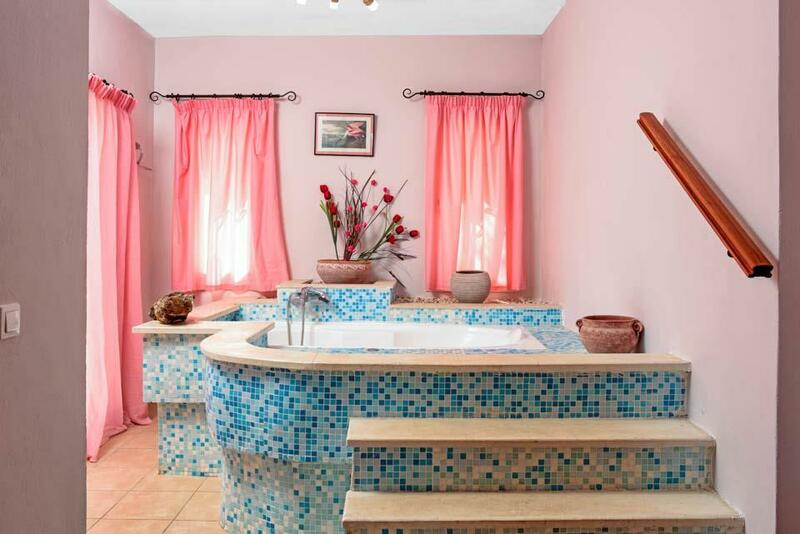 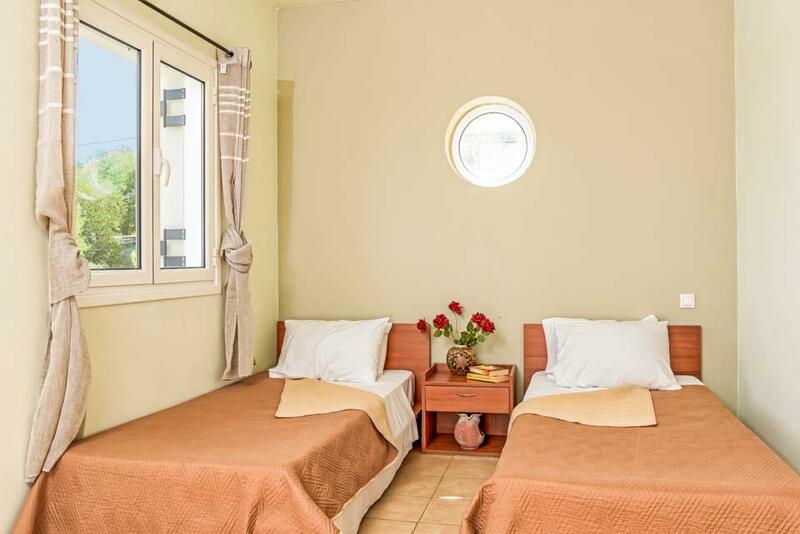 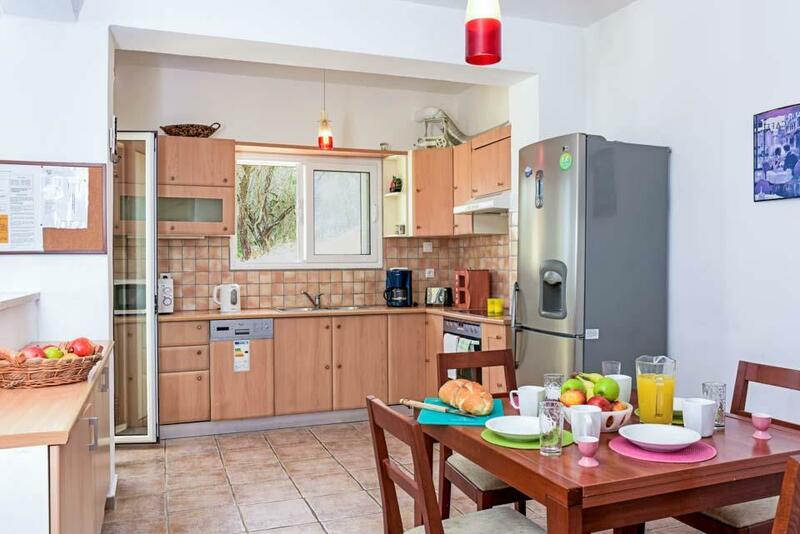 The house is comfortable and well equipped, ideal for a group of friends or a family. 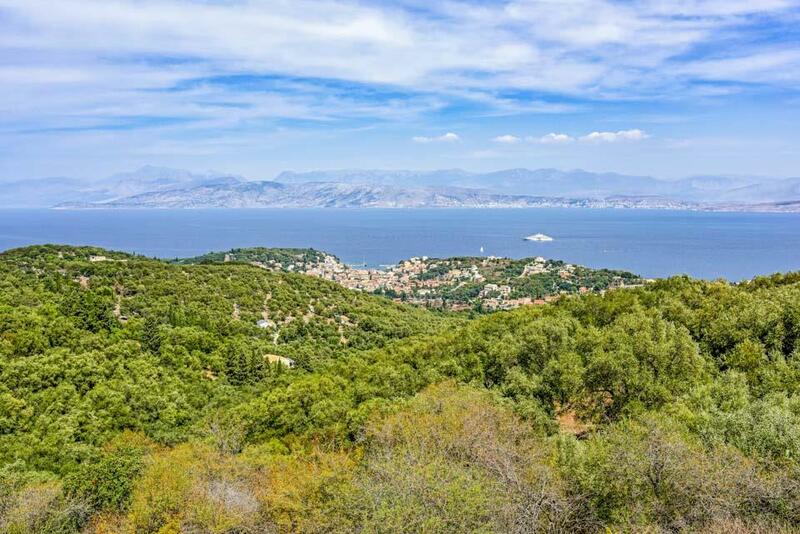 The climb up through the olive groves promises peace and a rural setting (the last few meters of access road have an unmade surface) and you will really appreciate getting back to the tranquility of Kerkyra Kristina after a day out in a rented boat from Kassiopi, or enjoying the sandy beaches just a little further along the coast. 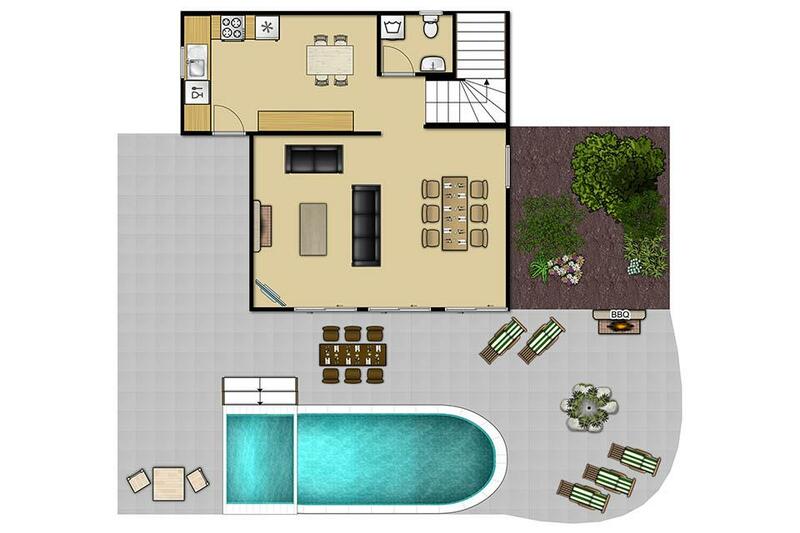 Various improvements are being made to this property over the Winter 2018. 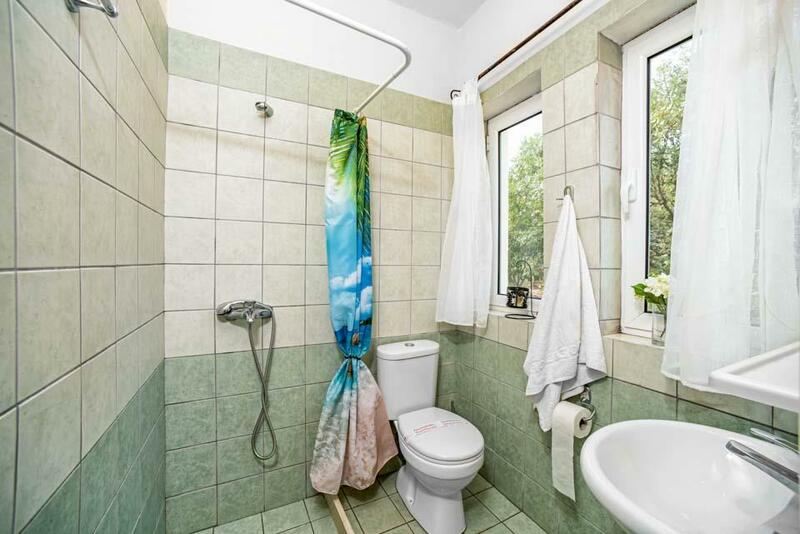 New photos will be available before end of April 2019. 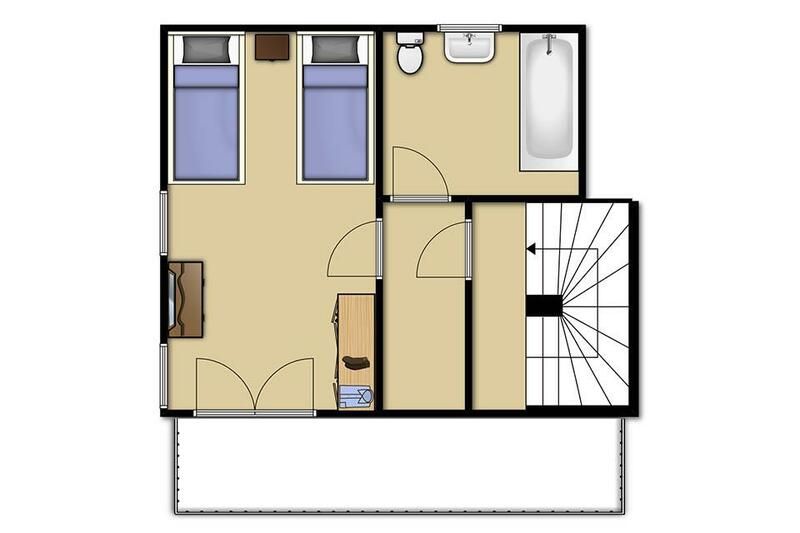 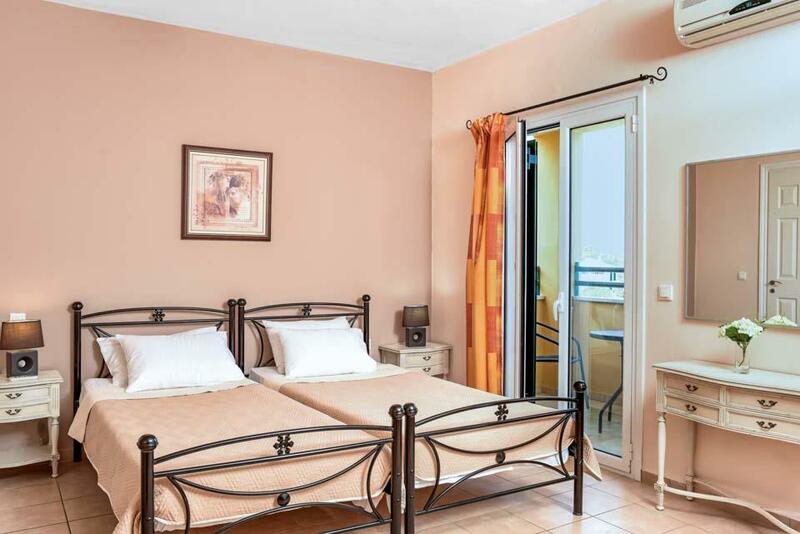 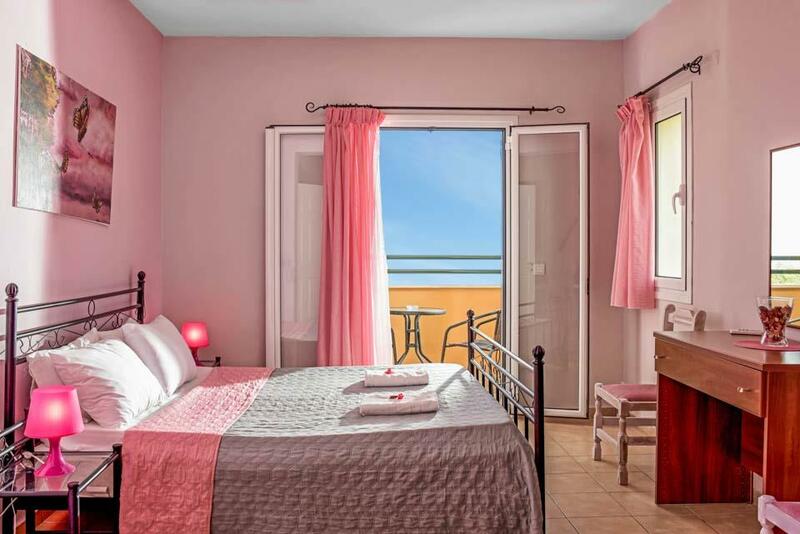 There will some enlargement of the terrace areas, different sunbeds, changes to pool railings and internally some changes to furniture in the bedrooms and totally new bed linen, covers, towels and pillows throughout. 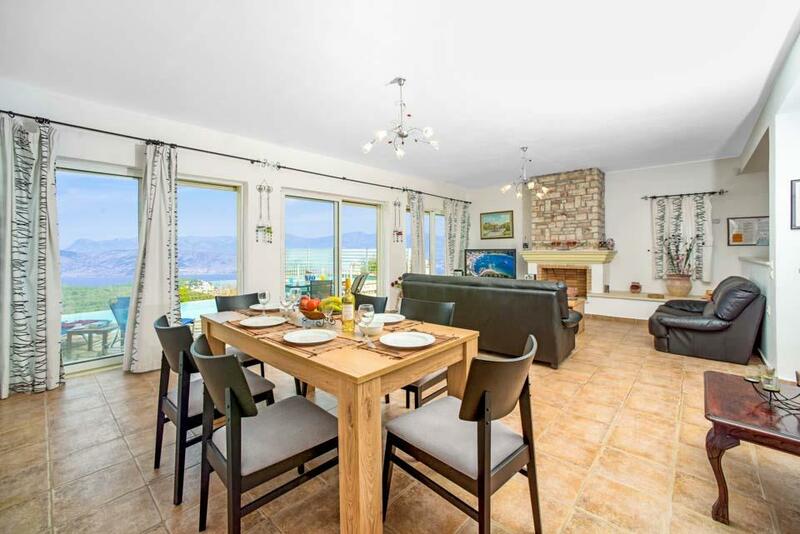 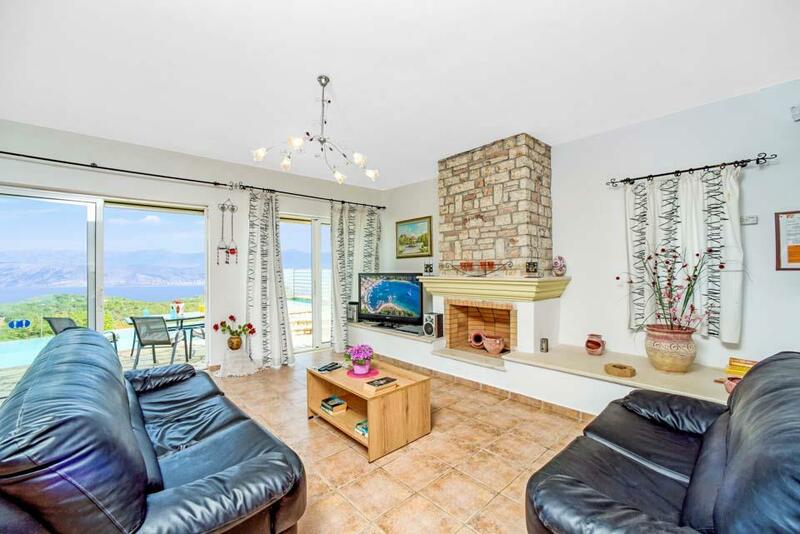 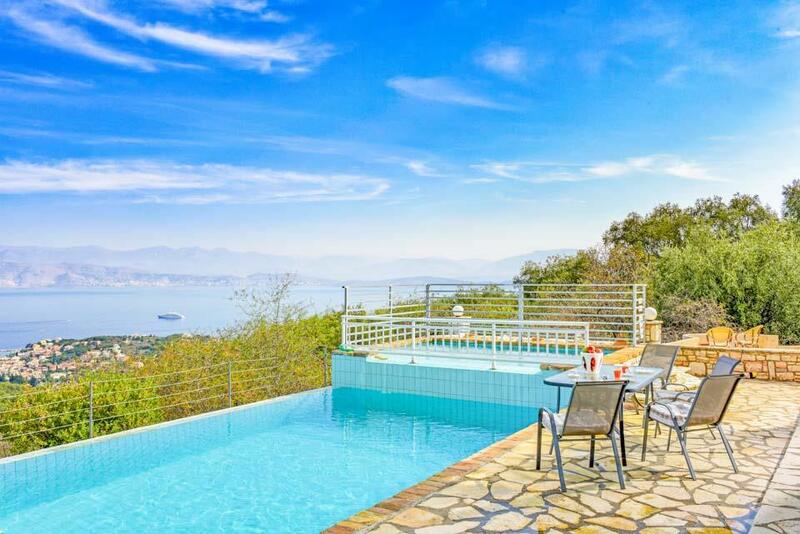 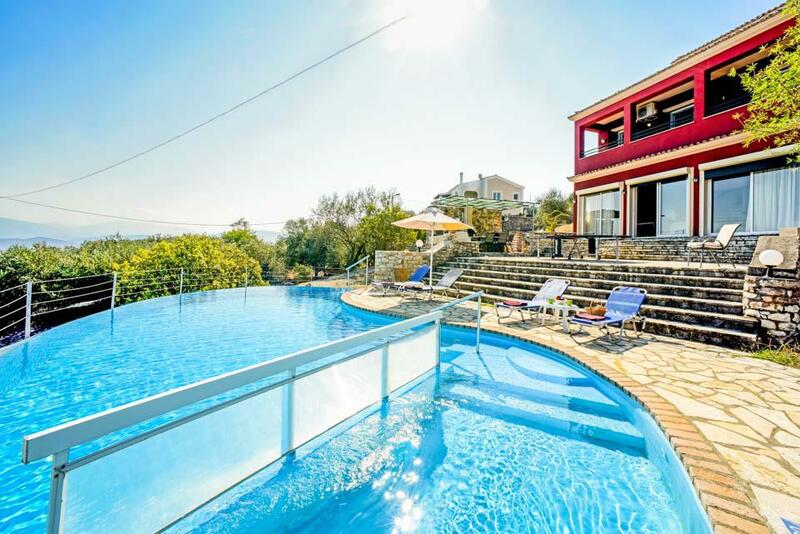 **Save up to 25% by arriving and departing on the standard changeover day**Offering stunning panoramic sea views from the pool as well as the main living areas, you will spend many an hour just gazing out across Kassiopi, on the northern most point of..